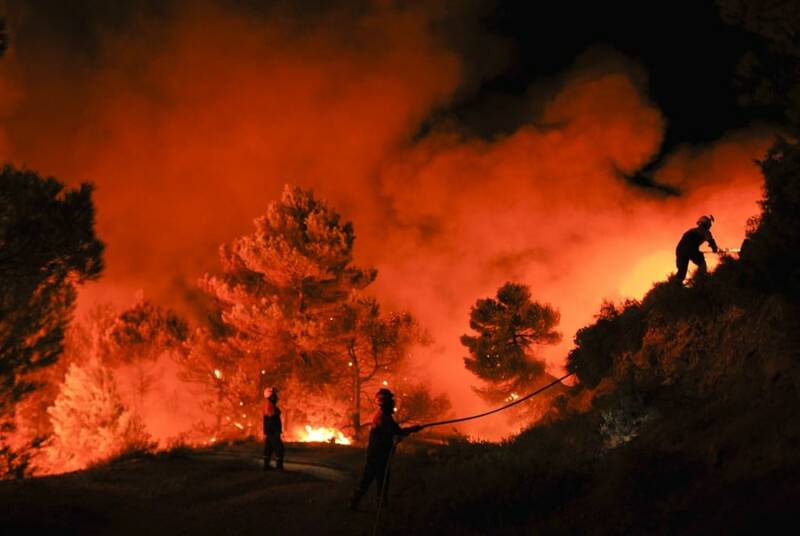 Firefighters of Alcoy and Elda try to extinguish a fire in Torre de Macanes, near Alicante, Spain, on August 13, 2012. Firefighters battle a fire in Torre de Macanes near Alicante on August 13, 2012. 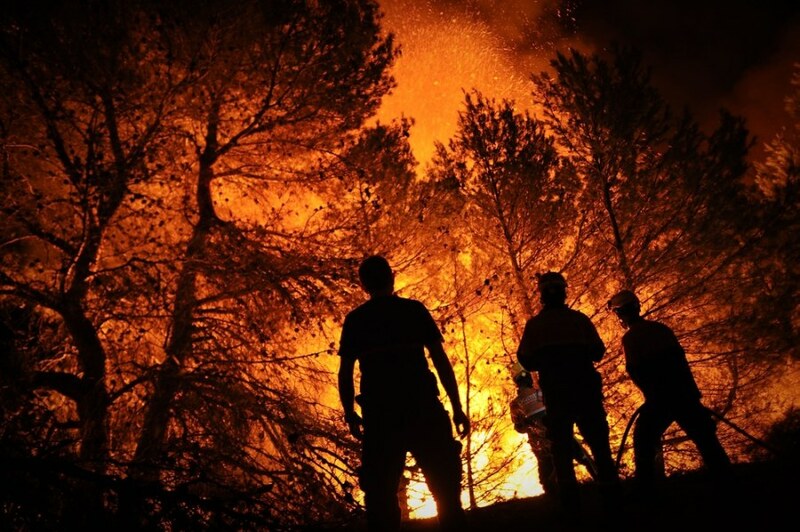 Reuters reports — More than 4,000 people have been evacuated from their homes in Spain's Canary Islands because of forest fires that are difficult to control due to a heatwave and strong winds, authorities said on Sunday. On the Spanish mainland two people were killed and three injured while trying to put out a fire in Torremanzanas, near the eastern city of Alicante, according to local media reports. 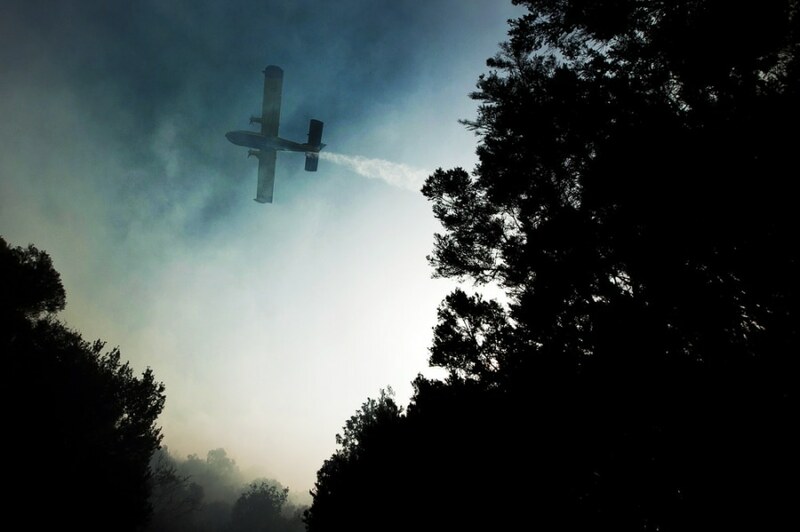 A plane works to extinguish a wildfire in La Gomera in Spain's Canary Islands on August 12, 2012. 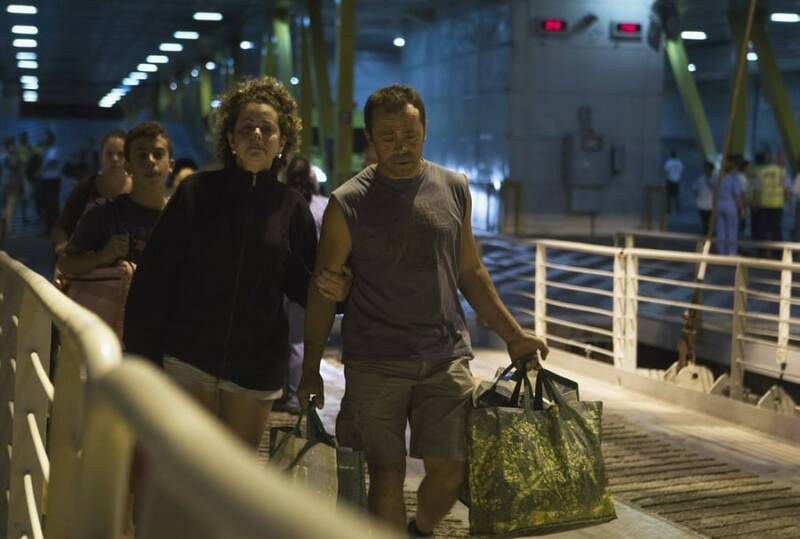 People disembark from a ferry after being evacuated from Valle Gran Rey at San Sebastian de la Gomera port on the island of La Gomera on August 13, 2012. 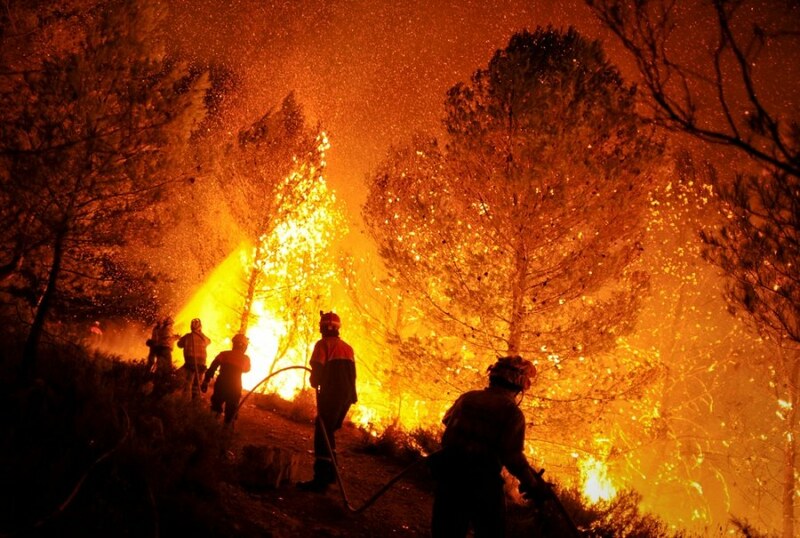 Firefighters try to extinguish a fire in Torre de Macanes near Alicante on August 13, 2012. An outbreak of wildfires across Spain have left at least two people dead, while hundreds are being evacuated from their homes. NBCNews.com's Dara Brown reports.